Our classy fashionista’s sweet escape to Italy wouldn’t be complete without her husband Senator Chiz Escudero on her side. 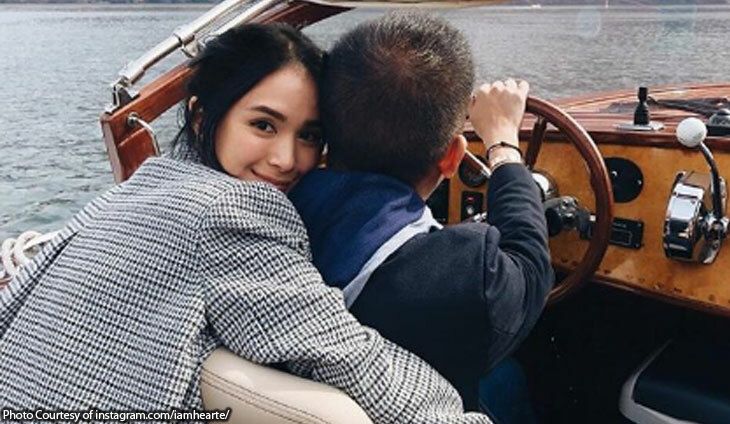 We couldn’t help but feel giddy as we saw couple photos gracing Heart Evangelista’s Ig feed. One of the best ways to see Italy is by water…? Under the Tuscan sun with my one and only…? The simple joy of roaming beautiful streets with you…?? Enjoy your vacation, love birds! Our favorite fashionista is definitely feeling all the love! Heart Evangelista is finally going to be a mommy! Our favorite fabulous fashionista is finally pregnant!